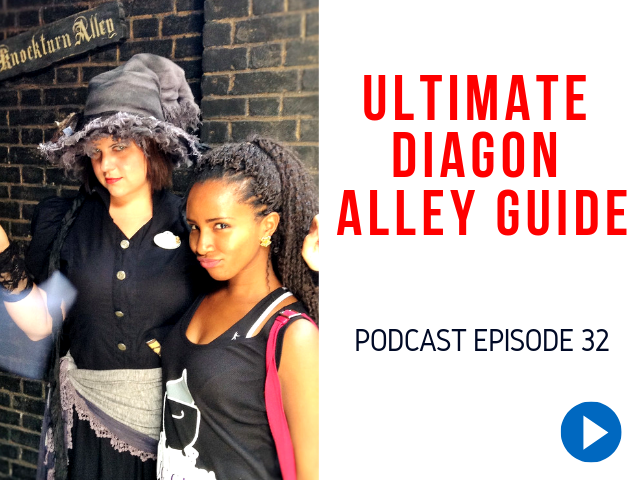 Archive by category "Wizarding World of Harry Potter"
Today I have a real treat for you— we are going to go over everything you need to know about Diagon Alley! 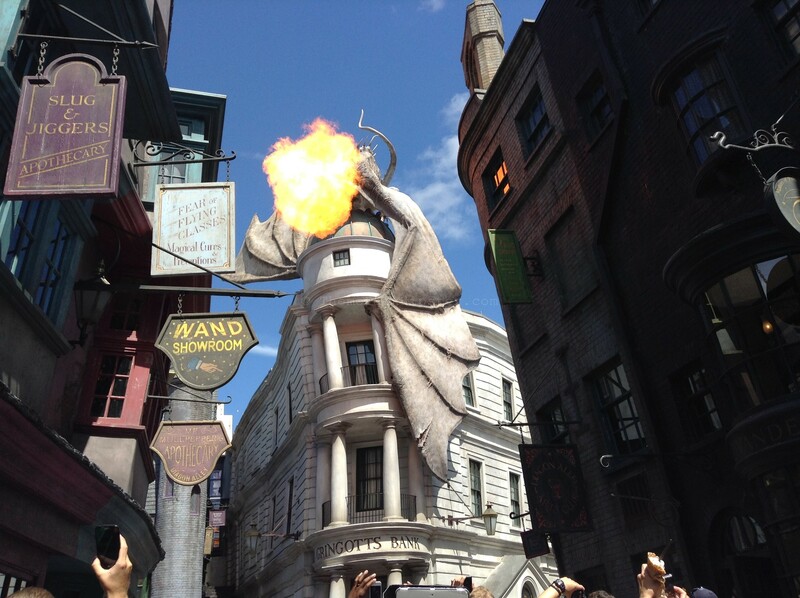 The Wizarding World of Harry Potter is a dream come true for the legions of Harry Potter fans the franchise has built over the last two decades. 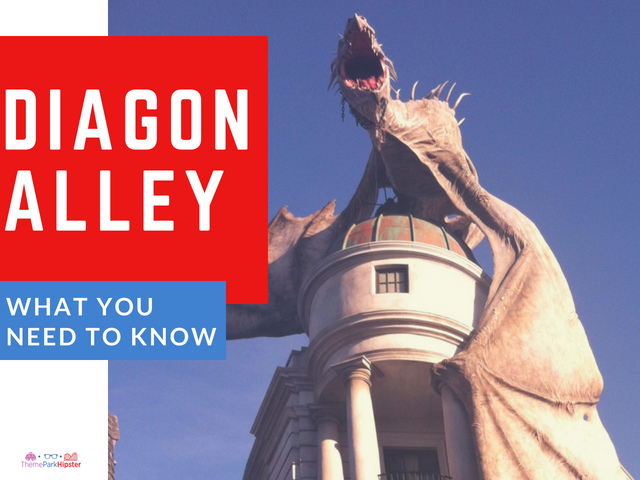 As one of the more popular attractions at Universal Studios, Diagon Alley features a huge selection of magical activities that range from riding the Hogwarts Express to being a part of the wand selection process first hand. 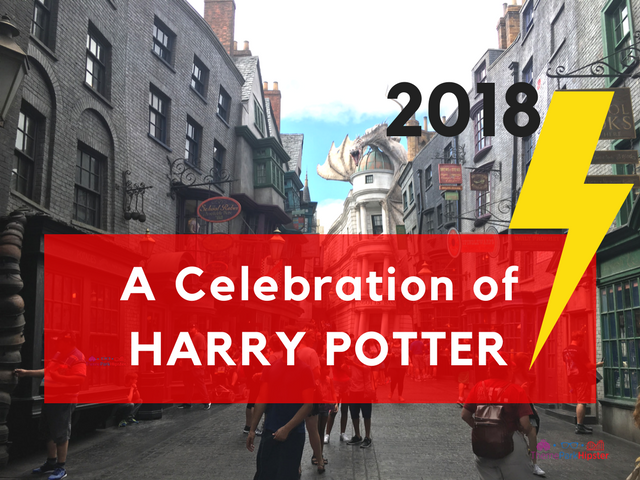 Join me as I make my way through Universal Studios for the 2018 Celebration of Harry Potter! Warner Bros. and Universal Orlando are partnering up again to celebrate the magic of the Wizarding World of Harry. This celebration will recognize the amazing storytelling and cinematic feats used to bring this wonderful world to life. 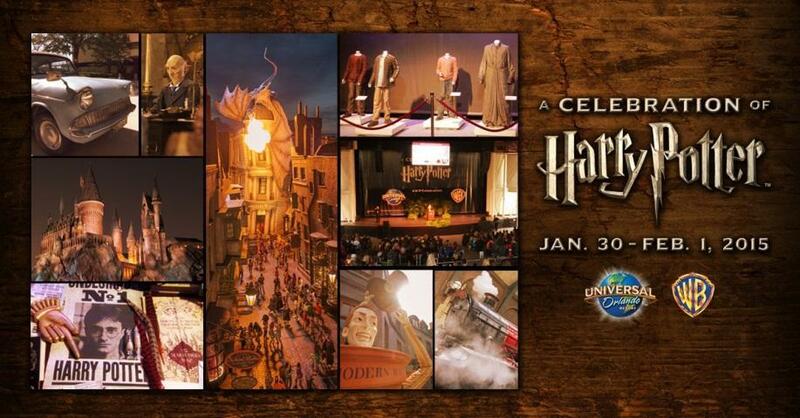 The celebration will take place from Jan. 26-28 at various locations throughout the Universal Orlando Resort. 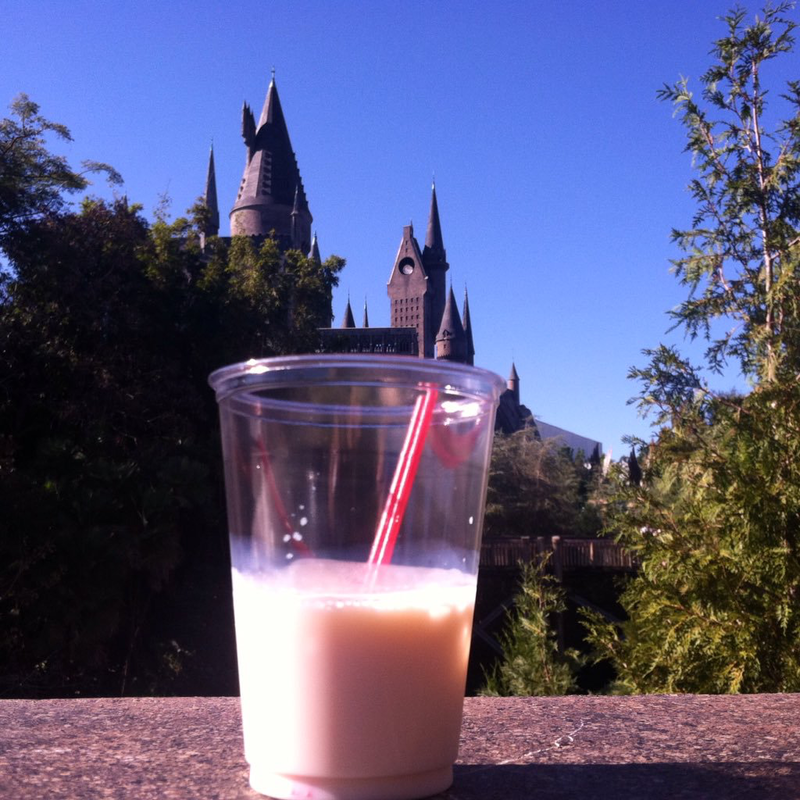 I’ve put together a list of 7 ways to enjoy the Wizarding World of Harry Potter Hogsmeade. These tips can be useful in your solo trip or a trip with friends and family. 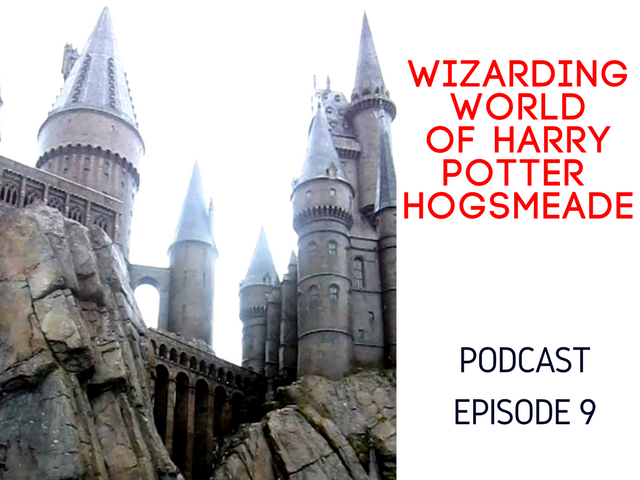 Once again it’s that time of year to celebrate the magic of the Wizarding World of Harry Potter for the approaching weekend. 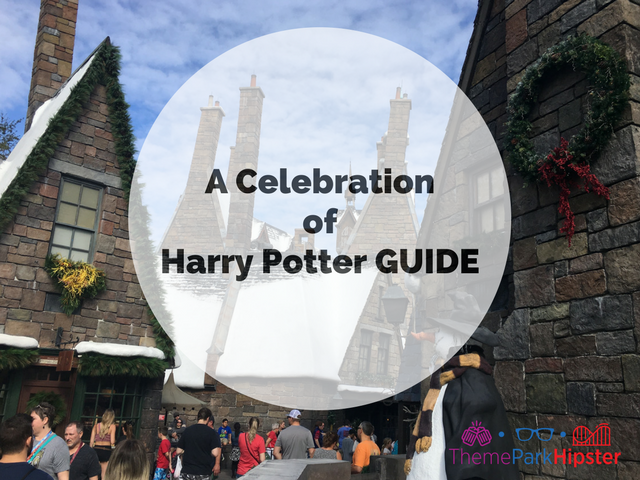 A Celebration of Harry Potter will recognize the amazing storytelling and cinematic feats used to bring this wonderful world made real for everyone! The celebration will take place from today until February 1st 2015 throughout Universal Orlando Resort. Celebration of Harry Potter Social Media Meet-Up: ‘A Celebration of Harry Potter‘ is just a few weeks away and Universal Orlando has announced there will be a special Social Media Meet-Up event taking place during the same weekend. Attendees for the Social Media Meet-Up will be selected through some type of contest, but the details on how to enter have not yet been announced. 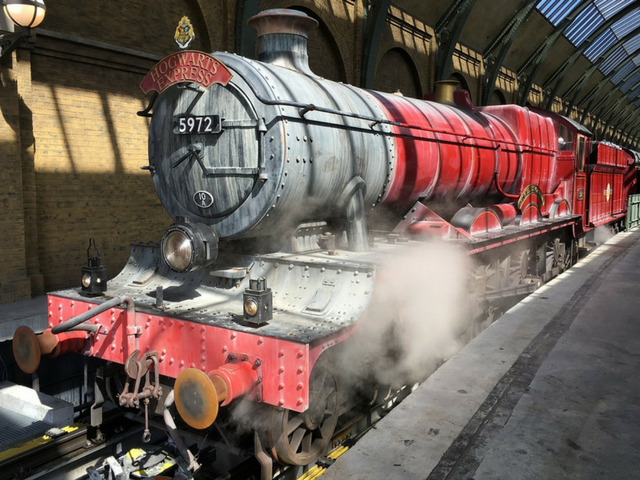 Winners will receive credentials to the event, which will provide an inside look at some of the art and artistry that has brought Harry Potter to life in The Wizarding World of Harry Potter. Universal Orlando announced earlier that a new Tale of Beedle the Bard, The Fountain of Fair Forture, would be debuting at Diagon Alley. 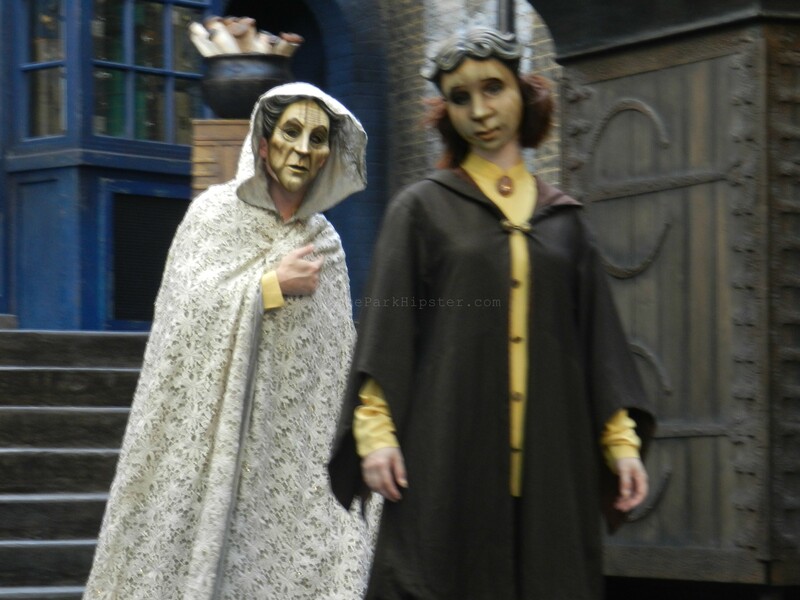 In the Carkitt Market area of Diagon Alley will be a creative show in which three witches and a knight meet in their attempt to reach the Fountain in an enchanted garden. All the while enduring three challenges that will teach each witch a powerful lesson about their own inner power.